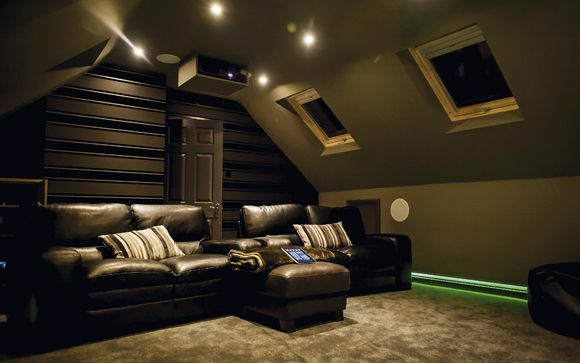 Dug out of a basement in a London property, the first domestic IMAX cinema in Europe is certainly one of UK installer Cornflake's most prestigious projects. Built around the cinema company's Theatre Palais specification (there's an even more premium flavour for larger setups), it uses its custom projection and surround sound speaker/amp technologies to provide a state-of-the-art movie-watching experience. 'A private IMAX is the pinnacle home entertainment system,' says Cornflake designer Mark Withers. 'We expect it will prove highly popular...'.